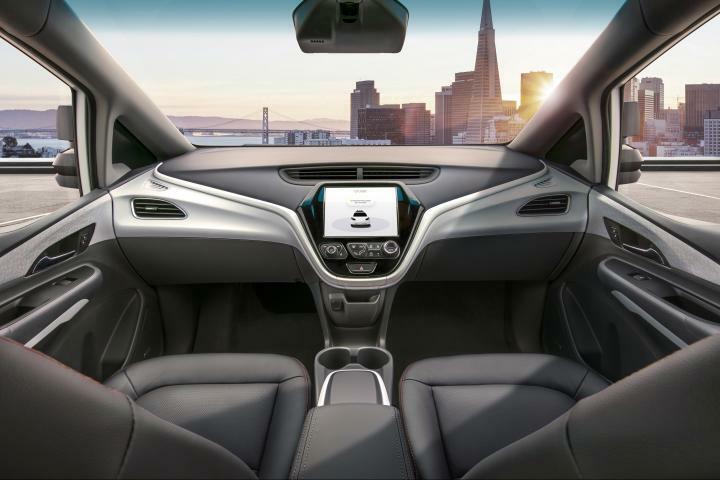 General Motors (GM) will start making the production versions of its 4th-generation autonomous car - Cruise AV, in 2019. This is expected be the first car with no steering wheel, pedals or any manual controls to go into series production. The cars will be made in its Orion Township assembly plant in Michigan, while the roof modules, consisting of the LIDAR, camera, sensors and other hardware will be manufactured at the Brownstone plant. GM will be investing over US$ 100 million in this project to upgrade both these manufacturing facilities. The production for the roof modules has already begun. Since January 2017, the GM has built over 200 of the test vehicles deployed in urban regions including the city of San Francisco. The Cruise AV is an all-electric car based on the Chevrolet Bolt. 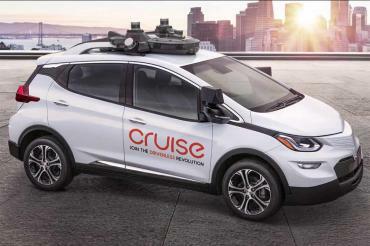 Cruise Automation was acquired by GM in 2016, which currently makes software for the Bolt-based self-driving car. The occupants of the car will interact with the car using 3 on-board touchscreens or via phone apps. 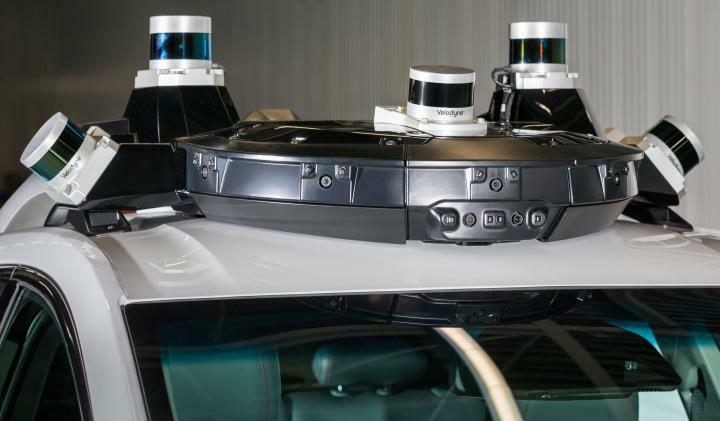 The cars will also be equipped with an automatic crash response that will connect the car to an advisor, who will help the occupants as well guide the first responders to the site of the accident.